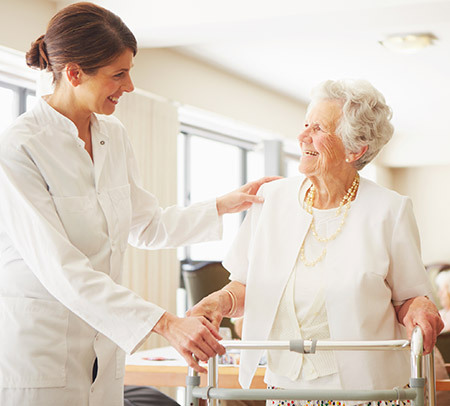 Having a CNA after surgery tends to be one of the most beneficial decisions for clients. After having an invasive surgery, patients are strongly encouraged to have short or long terms care based on the complexity of the surgery. Some examples of those surgeries are Plastic surgery, orthopedic surgery, General surgery and Oral maxillofacial surgery. The most important benefit to this service is the lowered risk of hospital re-admission and a speedy recovery. This service is extremely individualized based on the needs of the client.